DAY6�will be on 'Amigo TV'. Sadly, Jae won't be there because he was taking a hiatus due to health issues, but the rest of the members will be the stars of the 2nd part of 'Amigo TV's 4th season. 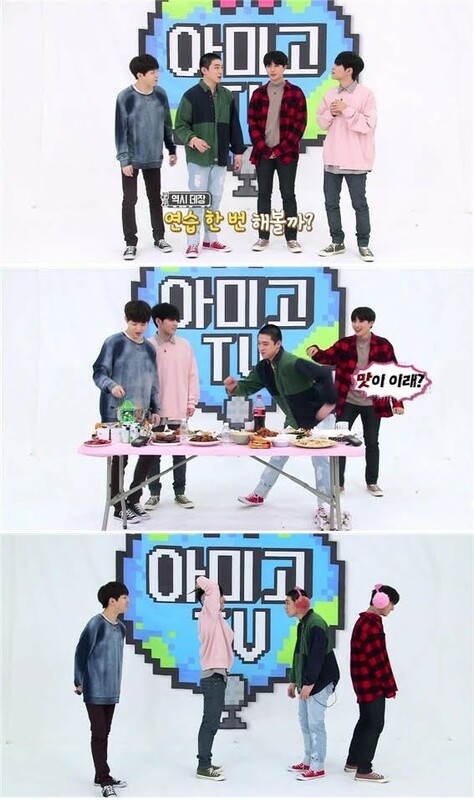 They're following up after iKON�last week, and they will be going through the 'Request' segment, the 'I Said You' challenge, and more. 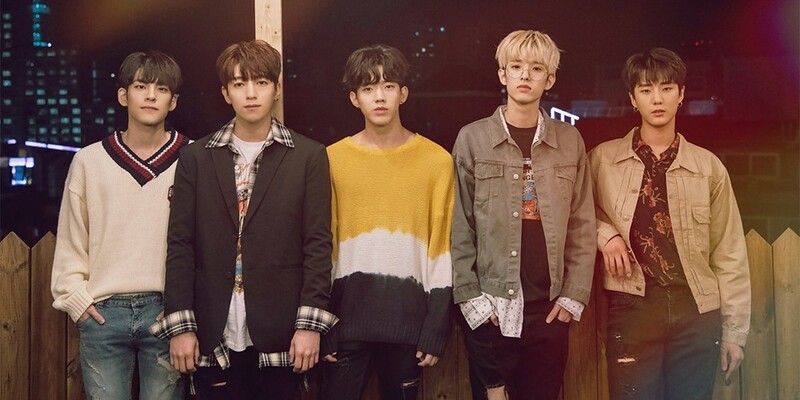 DAY6's episodes will air on October 22nd, 24th, and 26th.